There are countless credit cards to choose from, so they offer all kinds of perks to entice you. But offers are confusing at best and can be misleading if you don’t read the fine print. If you’re thinking of applying for a new credit card, get one that earns its keep with offers that fit your lifestyle. Things to know before applying for new credit cards. Check your credit score free at annualcreditreport.com. Apply for one card at a time. Applying for more could affect your credit score. To avoid affecting your credit score, don’t cancel the credit card you’re replacing. Just stop using it. Decide which features and benefits fit your lifestyle. Cash back rewards Check for easy redemption, cash back limit or expiration, bonus categories. Interest rates If you carry a balance, beware of introductory APR vs. the eventual rate. Travel perks May include miles, baggage check, upgrades, airport lounge fees, etc.. Bonus for new account Check the bonus amount and spend requirements. Annual fee If there is one, make sure perks cover the cost. Late fees If you have trouble paying on time, these can be enormous. Balance transfer offers If you plan to transfer a balance from another card, check for fees. Foreign transaction fees These can really add up if you’re a globe trotter. World-wide usability If your travels take you off the beaten path, check ATM availability. Mobile pay ready Allows you to pay using your mobile phone instead of getting the card out. Rebuilding credit These cards are secured, usually by deposit. They can help improve credit scores. 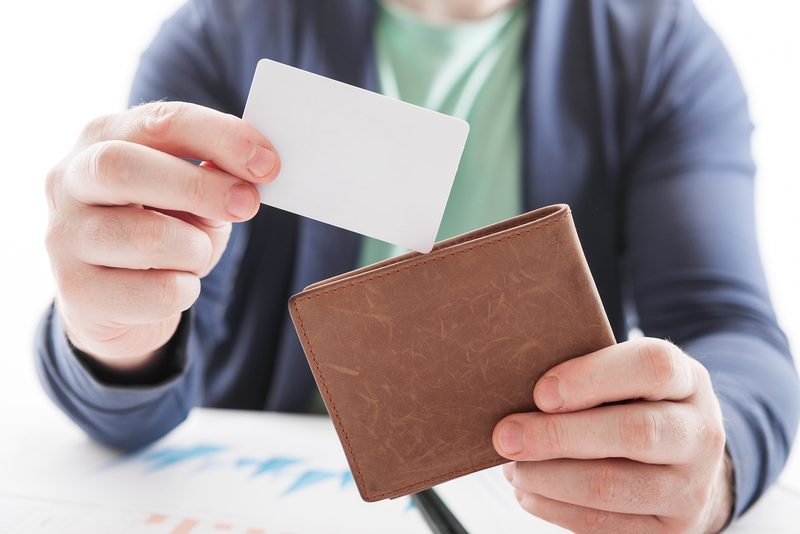 Make the right choice using these credit card comparisons. The internet is full of great resources, but page after page of search results can be too much of a good thing! Because we do the searching, you don’t have to. When we find the link that delivers the most useful information it becomes a HabiLink, one of the chosen few! Unlike other web directories, we don’t accept payment for listings. We simply think they’re the best at what they do. You’ll find credit card comparisons and more helpful info in the Financial Matters category at HabiLinks web guide. When you’re looking for credit cards, depend on HabiLinks for links you can really use.